did somebody say SUITY ?  The SUITY is an idea inspired by Jeanne’s designs in 1922. This was the year the scarf came back in style and, as Vogue magazine dated October 1st noted, “Jenny has had the amusing idea to turn a scarf into a belt”. Introducing the multi-purpose, multi-facetted, multi-coloured, most “in-jenny-ious” accessory in your entire wardrobe. Astonishingly long (250 cm x 25 cm folded), its soft, supple fabric lends itself to infinite ways of wearing. Each SUITY is handmade in silk chiffon or voile, with a choice of 4 colours, as limited editions of 50 pieces.